To make the mundane marvelous. Only a brave handful will perhaps dare make such a bold statement while only a few of them will ever come close to realizing it. It’s one claim, however, that comes naturally for upscale property developer Rockwell Land Corp.
One would only need to look at the bustling, highly exclusive community that is Rockwell Center in Makati City, and the equally dynamic self contained community that is The Grove in Pasig City to see how the company was able to enhance the city landscape, as it created something magical out of the ordinary. Indeed, the Rockwell brand has gone beyond mere claims of luxury after more than two decades in operation, as it has offered residents and tenants a whole new lifestyle with that distinct mark of opulence, prominence, prestige, and respect. And so it is expected that Rockwell Land’s latest foray in the north will bring closer to residents in the area the same brand and lifestyle it has become largely known for. 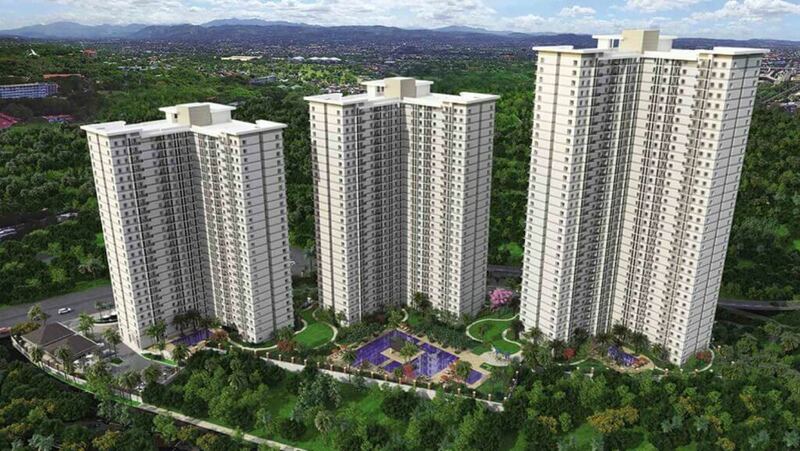 Set to replicate the success of its previous developments in Makati, Pasig and Cebu, Rockwell Land is set to impress and wow the market anew with the launch of its latest project dubbed The Arton. This time, Rockwell Land has set its sights to the north as it sought to introduce to the discerning market its first development in the bustling Katipunan area. “Rockwell has always been in the line of doing business beyond ordinary. It is about time we set our sights to the North and give the Quezon City community a beautiful dwelling place that everyone can appreciate, enjoy and gain from,” said Vienn C. Tionglico-Guzman, Project Director for The Arton by Rockwell. “The formerly-known ‘Ramos Compound’ located along Aurora Boulevard is a property that holds such charm. Who would have thought that just across the Ateneo Grade School grounds is a 2 hectare property that sits on a hill,” she added. 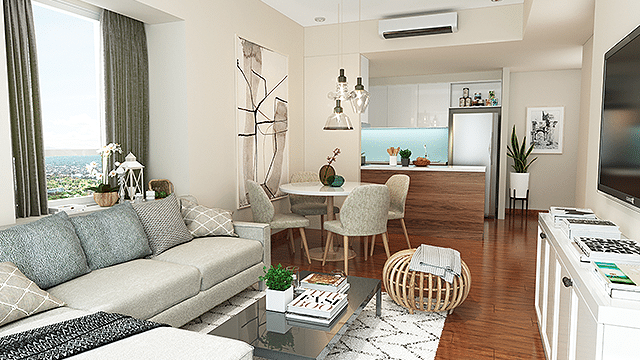 As the first high-end residential community in Katipunan, The Arton promises to bring the same distinct Rockwell lifestyle in this 1.9-hectare property. This latest project from Rockwell is set to create another vibrant, self contained community for its residents who will surely revel in The Arton’s topnotch amenities and lush greenery, coupled with breathtaking views of the Ortigas skyline and the Sierra Madre mountains. One notable feature in this project is the fact that a whopping 80 percent of the site will be dedicated to open spaces. 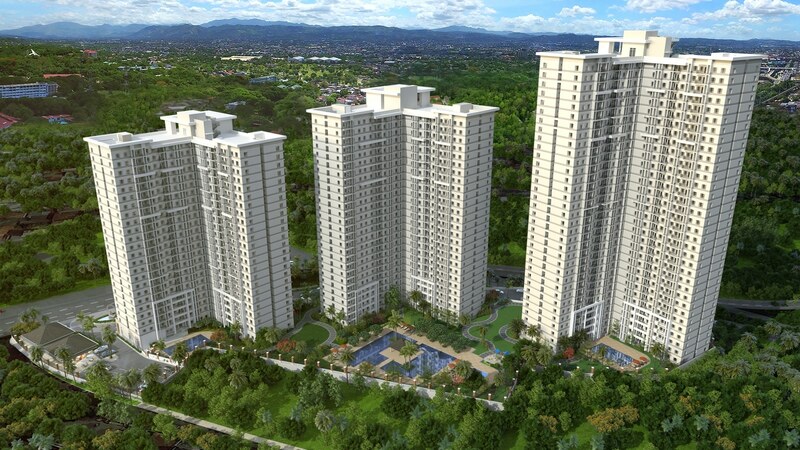 “Fulfilling the 100 percent Rockwell promise, The Arton is meant to be the answer to one’s much awaited aspiration to live in a safe and convenient haven. The Arton will deliver quality living and quality time for families, students and professionals to experience. The project is composed of three towers. The first, Arton West, officially launches in July and will be due for turnover in 2021,” Tionglico-Guzman shared. Rockwell believes that the timing is just right for its entry in the area given the rising population and rapid growth that have somehow turned Katipunan into one of the busiest and most dynamic areas in Metro Manila. The Arton is thus positioned to serve as a perfect antidote to the daily struggles of those working and studying in the Katipunan area which, at the break of dawn, is already experiencing traffic. “As early as the break of dawn, Katipunan is already in the red. Yet, because this area is home to Manila’s most prestigious universities, parents painstakingly sacrifice much time to take their precious ones to school each and every single day. This begs us to ask then, why don’t they just relocate? Or find a weekday home for the kids? The answer is this: There’s really not much out there. 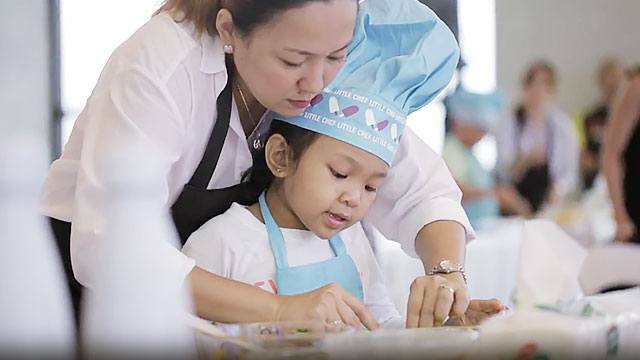 Nothing that brings peace of mind to the ‘Rockwell’ mom and dad,” Tionglico-Guzman related. As the company is widely known to not only develop marvelous projects but also shape the lifestyle of its residents, The Arton is poised to become Katipunan’s perfect sanctuary for start-up families, young professionals and students. Its prime location will allow one to discover the comfort and convenience that a Rockwell project can offer, while affording one easy access to some of the country’s most prestigious universities, institutions, entertainment and leisure hubs, among others. Meanwhile, The Arton’s three towers will each showcase premium living spaces, impeccable lifestyle choices, and the utmost in exclusivity. Its vast, welcoming grounds is highly guarded with the signature Rockwell security. And as with the other Rockwell Land developments, privacy is also guaranteed as each tower will have its own drop-off point and lobby. There will likewise be private spaces for work or study in each of the tower’s ground floor. “As a self-sustained community, The Arton will come with 100 percent back up power, and will have retail establishments that would serve the basic need of our residents. Off the list are shops like a ‘Groceraunt,’ or a grocer and restaurant in one, as well as housekeeping and laundry services,” Tionglico-Guzman further said. “Each of the towers will have their own lobbies and basement parking access. Every tower will have their own co-lab area as well, as The Arton is envisioned to house bright minds who are always up for an exchange of ideas,” she added. Moreover, The Arton’s well-thought out amenities and features are sure to awaken the inner child in you. By going beyond the basics and delivering the unexpected, Rockwell Land is again set to make history. Indeed, The Arton is well poised to make the mundane extremely marvelous.